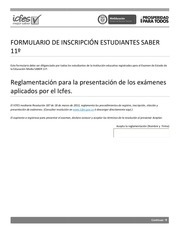 This PDF 1.5 document has been generated by Microsoft� Word 2010, and has been sent on pdf-archive.com on 13/01/2011 at 12:05, from IP address 189.165.x.x. The current document download page has been viewed 1585 times. 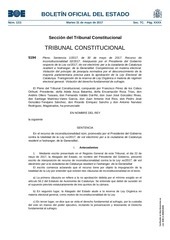 RODRIGUEZ DE MOLINA ABOGADOS, S.C.
KELLEY, LADEWIG Y GONZALEZ VERGARA, S. C.
PODER LEGISLATIVO DEL ESTADO DE JALISCO. 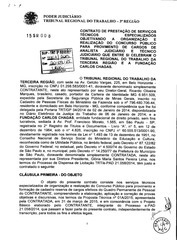 JURIDICA EMPRESARIAL DE OCCIDENTE S.C.
*Solicitar en rectoría el nombre del responsable. nombre del responsable y demás datos. 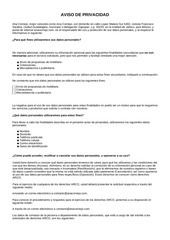 MENCIONANDO LA FUENTE (LISTADO OFICIAL PUBLICADO EN LA PÁGINA DEL CENTRO)…..
EN EL FACEBOOK OFICIAL DE HECHO EN DERECHO. This file has been shared by a user of PDF Archive. Document ID: 00027876.